And Intended Couples All Around The World. Aure is a celebratory song about the triumph of love overcoming obstacles and shows them preaching to intended couples about what wedding is and should be. 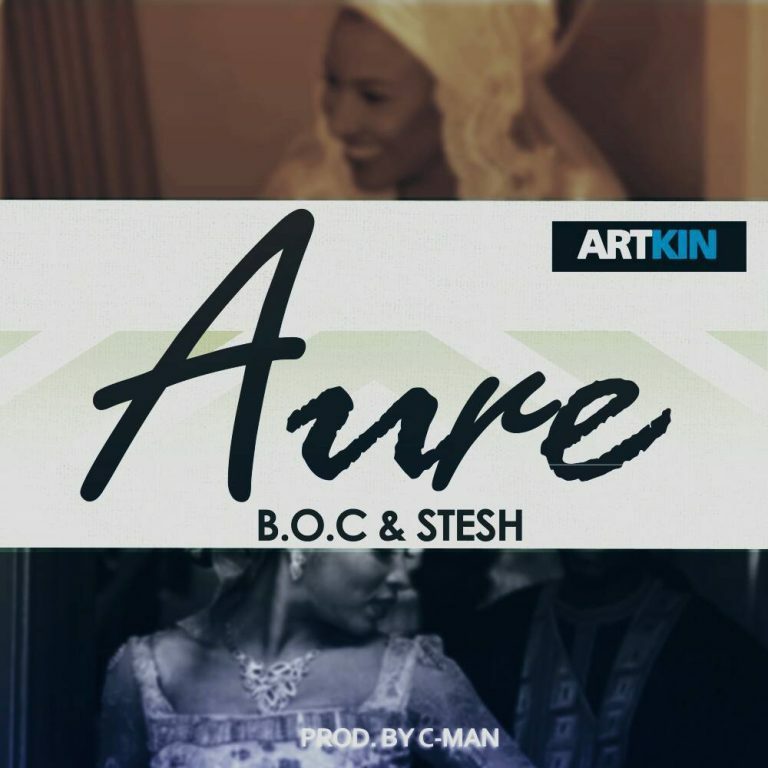 Aure was produced by the legendary Concept Man himself.